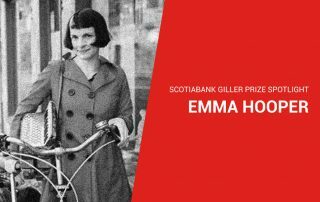 Raised in Alberta, Emma Hooper is a musician and writer. 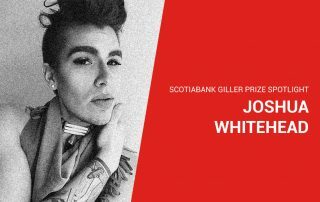 As a musician, her solo project “Waitress for the Bees” tours internationally and has earned her a Finnish Cultural Knighthood. 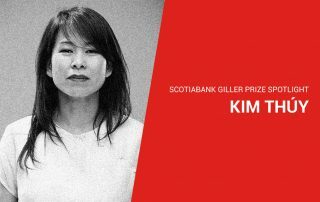 Her debut novel, Etta and Otto and Russell and James, was an international bestseller and was published in 24 countries. She is a research-lecturer at Bath Spa University but comes home to Canada to cross-country ski as much as she can afford. 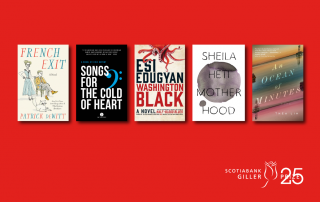 Emma has been selected for the 2018 Scotiabank Giller Prize longlist for her novel, Our Homesick Songs. 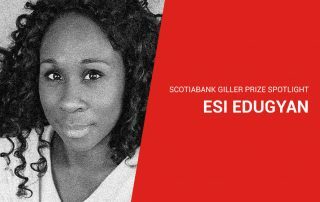 Esi Edugyan won the Scotiabank Giller Prize in 2011 for her novel Half-Blood Blues. 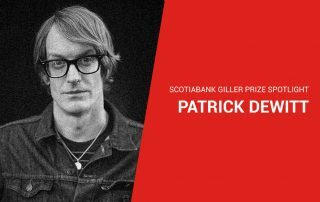 The novel was a finalist for the Man Booker Prize, the Governor General’s Literary Award for Fiction, the Rogers Writers’ Trust Fiction Prize and the Orange Prize for Fiction. 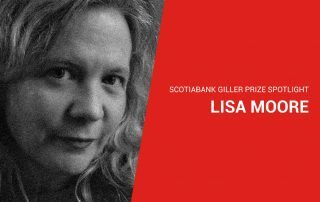 She author lives in Victoria, BC. 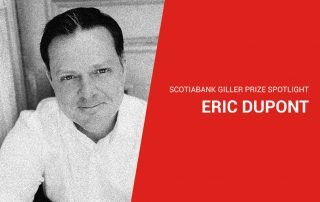 Esi has been selected for the 2018 Scotiabank Giller Prize longlist for his novel, Washington Black. 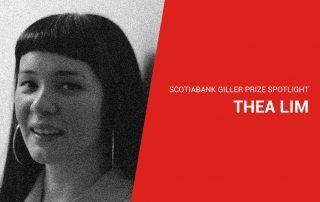 Tanya has been selected for the 2018 Scotiabank Giller Prize longlist for her novel, Split Tooth.